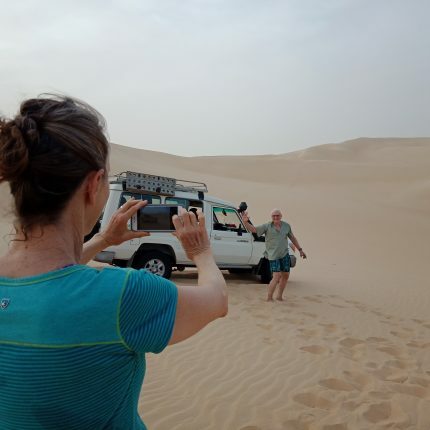 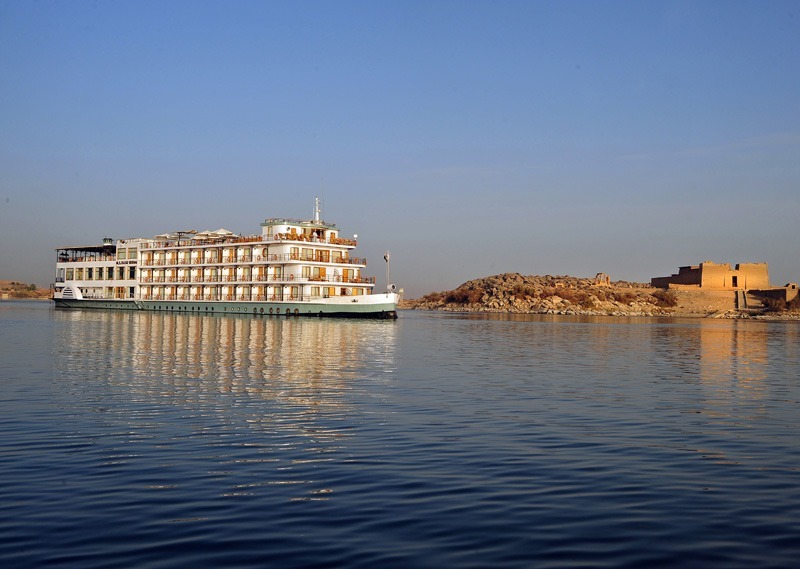 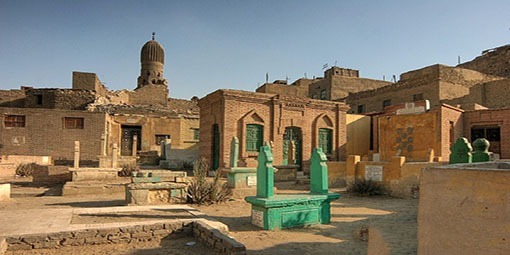 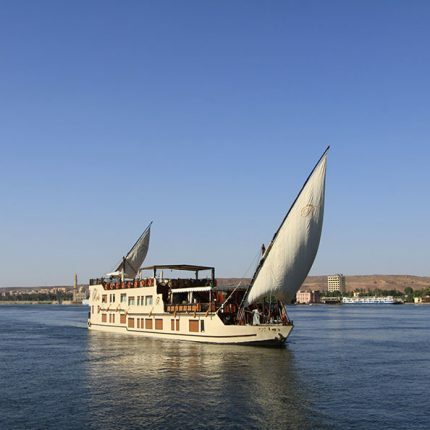 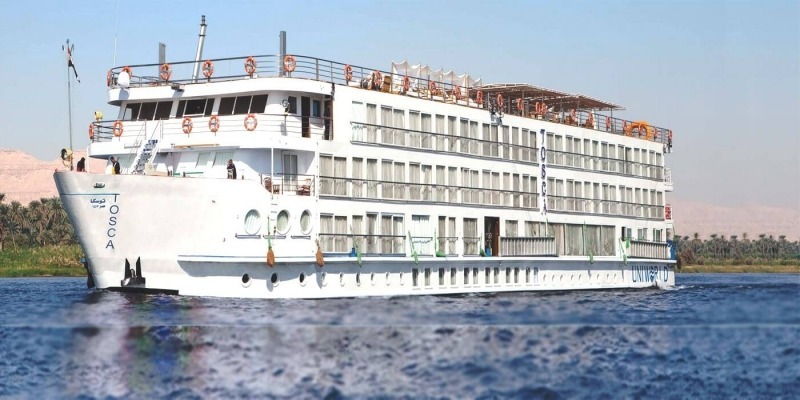 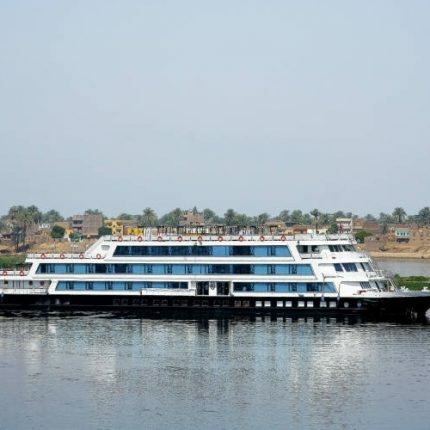 Spend 4 relaxing day on the MS Kasr Ibrim cruising on Lake Nasser and exploring the history of ancient Nubia. 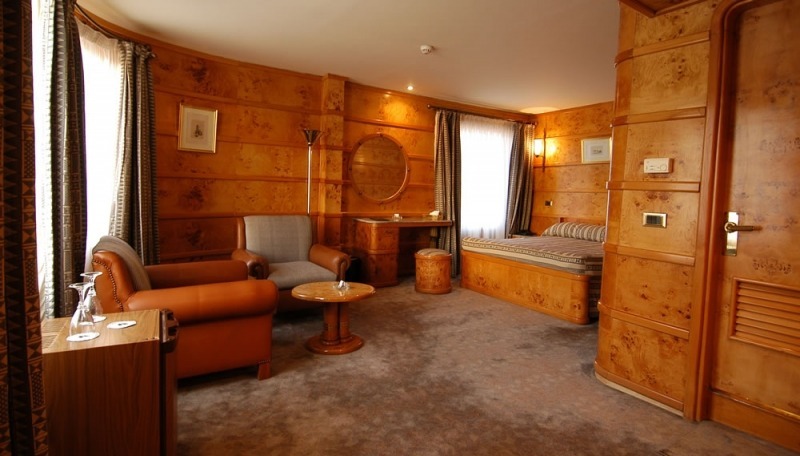 The boat’s classic décor reflects the Art Deco style of the 1920’s, creating a feeling of simple, comfortable luxury all over the ship. 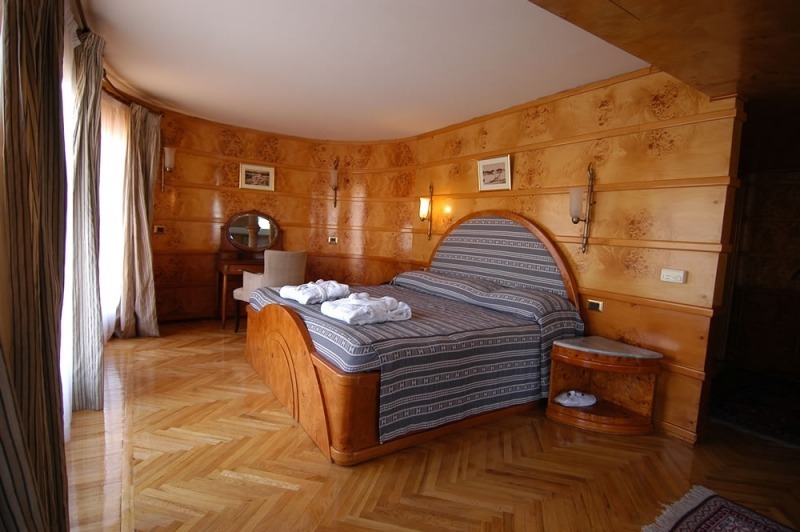 Accommodations are all spacious and comfortable and equipped with modern amenities.